With more than 600 – yes, six hundred – castles in the country, Wales is sometimes referred to as the Capital of Castles. Many of them are ruins, others are restored and even used as homes, but they are all amazing! Read about some of the most beautiful castles in Wales but first watch the short video about the beauties of this amazing land. The medieval castle of the Welsh capital, Cardiff is one o the most beautiful in the country and definitely one of the top attractions of the city. It is a mansion from the Gothic revival restored in Victorian style built over a Norman castle that was built over a Roman fortress. Long history, hah? 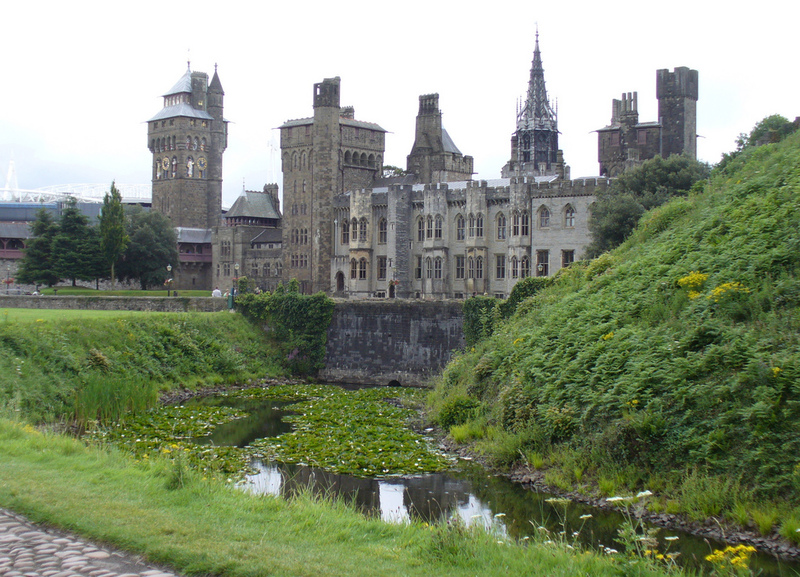 Cardiff Castle is open to visitors, it is open from 9 AM to 5 PM (6 PM in the summer), admission costs 11 Pounds for adults. Now a real country house, the North Welsh Penrhyn Castle used to be a fortified manor house built in 1438. Since the death of the last heir, the castle belongs to the National Trust and can be visited by anyone. Although it was completely changed expanded in the 1870s, an old staircase and the vaults still recall the original medieval castle. The original castle was built in 1093, but its present state is the work of William Marshal, a very influential figure in Britain in the 12th century. It was in ruin until the 1880s when it was restored in a 3 year period. 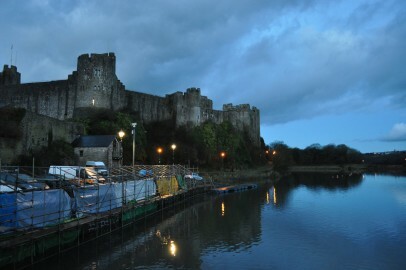 Pembroke Castle is the largest castle in Wales that is private property and it awaits all the visitors of the town of Pembroke. Located in Wrexham, Wales, Chirk Castle was constructed in 1295 along with other fortresses ordered by King Edward I. It was strategically important as it stands at the entrance of Ceiriog Valley. The castle is also famous for its wonderful gardens and terraces. Visitors can enjoy the medieval castle and the great guides between February and October, when the place can be visited. A truly medieval building, Caernarfon Castle near Gwynedd was transformed into a stone structure in 1283 – again, the orders of King Edward I. The castle has got its fare share of sieges, conquests and rebellions. Under the name Castles and Town Walls of King Edward in Gwynedd, the whole area of the castle is one of the World Heritage Sites in Britain. These are only a few of the beautiful castles of Wales. If you have other favorites, please let me know in the comment section.